The government of Japan recently announced plans to withdraw from the International Whaling Commission (IWC) and will again allow the commercial killing of whales. This will be the first time since 1986 that Japan has explicitly allowed whale hunting for commercial purposes. For years Japan promised to hunt whales only for scientific research, but whalers have reportedly become unhappy with the limits placed on their hunting abilities. According to the BBC, government spokesperson Yoshihide Suga said that whales will only be hunted in Japanese territorial waters. 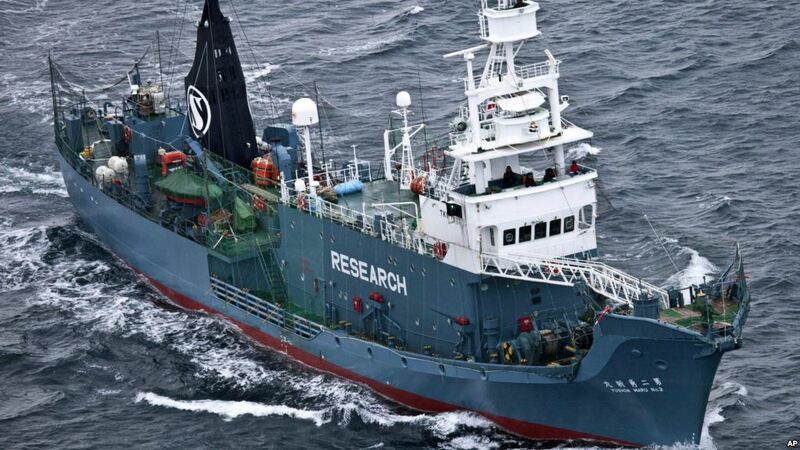 Previously, Japanese whalers were allowed to hunt in Arctic waters for research purposes. Whalers have promised to shut down operations in those areas and remain within the approved sea borders. Japan’s prior “scientific” hunting has been criticized by activists suggesting the research was just an excuse, as the resulting whale meat was ultimately sold from those “scientific” hunts. Advocates for Japanese whalers have said the meat was sold so it would not go to waste. Officials in Japan say that eating whale meat is a cultural tradition, but whale meat reportedly accounts for just 0.1% of all meat sold in the country. Scientific whaling was subsidized by the Japanese government, and was not a sustainable business without tax funding. It is not clear if the new commercial whaling efforts will also be subsidized, but if the industry does not receive public funding the prices will rise and whale meat will become less popular as a result. “The government of Japan must urgently act to conserve marine ecosystems, rather than resume commercial whaling. As a result of modern fleet technology, overfishing in both Japanese coastal waters and high seas areas has led to the depletion of many whale species,” Annesley added. Many experts are confused by the policy change since it ultimately amounts to shifting the hunts from one ocean to another. Carl Safina, a marine ecologist at Stonybrook University, said that while the recent announcement doesn’t make very much sense, it is a slight step in the right direction because the hunting will be limited to Japanese territories. “It’s a bit of a strange kind of move. The silver lining is they don’t feel like killing whales much anymore — they’re only going to kill them in Japan’s territorial waters. I don’t find this to be very upsetting,” said Safina.